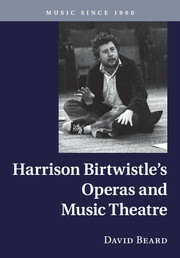 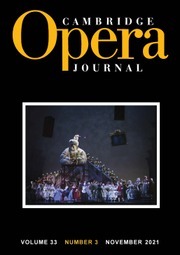 David Beard presents the first definitive survey of Harrison Birtwistle's music for the opera house and theatre, from his smaller-scale works, such as Down by the Greenwood Side and Bow Down, to the full-length operas, such as Punch and Judy, The Mask of Orpheus and Gawain. 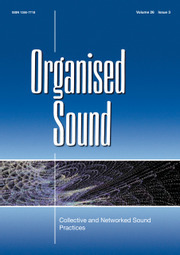 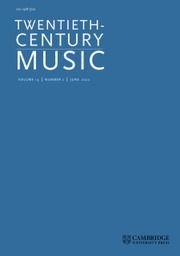 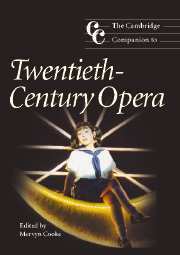 Blending source study with both music analysis and cultural criticism, the book focuses on the sometimes tense but always revealing relationship between abstract musical processes and the practical demands of narrative drama, while touching on theories of parody, narrative, pastoral, film, the body and community. 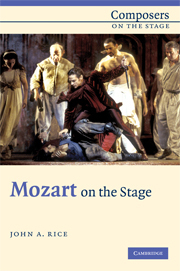 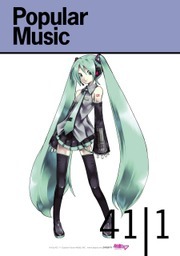 Each stage work is considered in terms of its own specific musico-dramatic themes, revealing how compositional scheme and dramatic conception are intertwined from the earliest stages of a project's genesis. 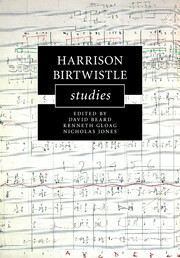 The study draws on a substantial body of previously undocumented primary sources and goes beyond previous studies of the composer's output to include works unveiled from 2000 onwards. 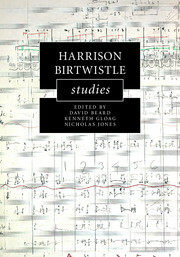 David Beard is Senior Lecturer in Music at Cardiff University, where he is Director of the MA programme in Musicology. 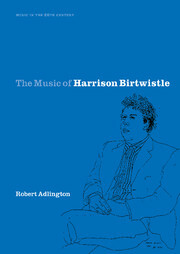 He has published widely on the music of Harrison Birtwistle in academic journals, including Music Analysis, the Cambridge Opera Journal and Twentieth-Century Music, and in notes for concerts and opera festivals. 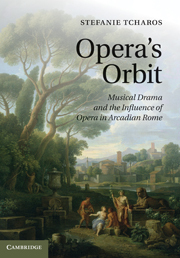 He has contributed to Peter Maxwell Davies Studies, Ancient Drama in Music for the Modern Stage and Dichotonies: Gender and Music, and he is the co-author of Musicology: The Key Concepts.